OOOSH NEW MUSIC VIDEO FROM THAT THERE LAKESQUAD. SPLASHIN BABY - LIGHTS, CAMERA, ACTION! 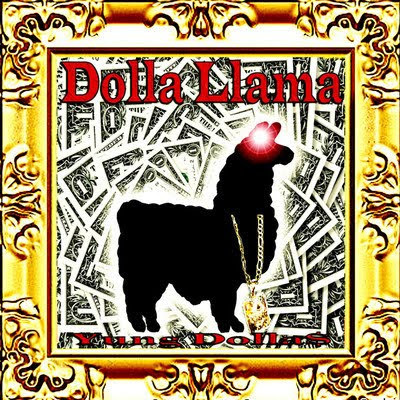 DOLLA LLAMA AVAILABLE NOW @ WWW.LAKEHOUSELOUNGE.COM FREE DL!! SHOT ON LOCATION IN SEATTLE, WA W/ A GOPRO HERO BY METTIK. EDITED BY LAKEHOUSE CINEMA. (C) 2012 ALL RIGHTS RESERVED.